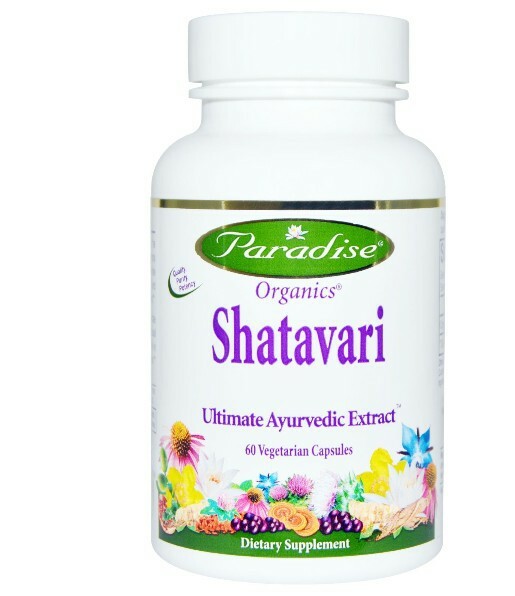 Paradise Organic Shatavari ultimate ayurvedic extract is the highest quality nature has to offer. 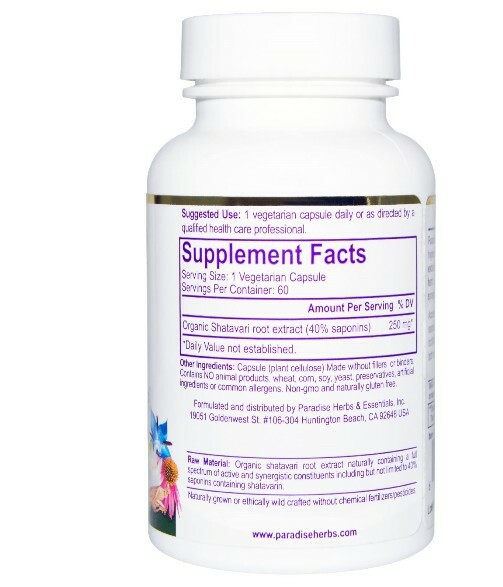 Using a 100% natural extraction method the true essence and breath of the whole herbs is captured therefore retaining all of its active and synergistic constituents in the balanced ratio nature intended. According to Ayurveda, shatavari helps harmonize the female reproduction system, including mood, PMS and menopausal hot flashes. Shatavari also nourishes yin, aids sexual vitality in both men and women and is known for its cooling properties. 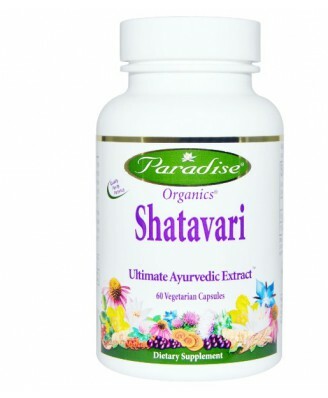 Paradise Organic Shatavari ultimate ayurvedic extract is the highest quality nature has to offer. 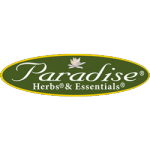 Using a 100% natural extraction method the true essence and breath of the whole herbs is captured therefore retaining all of its active and synergistic constituents in the balanced ratio nature intended. According to Ayurveda, shatavari helps harmonize the female reproduction system, including mood, PMS and menopausal hot flashes. Shatavari also nourishes yin, aids sexual vitality in both men and women and is known for its cooling properties. Raw Material: Organic shatavari root extract naturally containing a full spectrum of active and synergistic constituents including but not limited to 40% saponins containing shatavarin.